Your wedding day will be one of the most special days of your life. You will have photos to cherish for a lifetime and special events to celebrate along the way. JKo Beauty provides award-winning beauty services, specializing in wedding makeup. 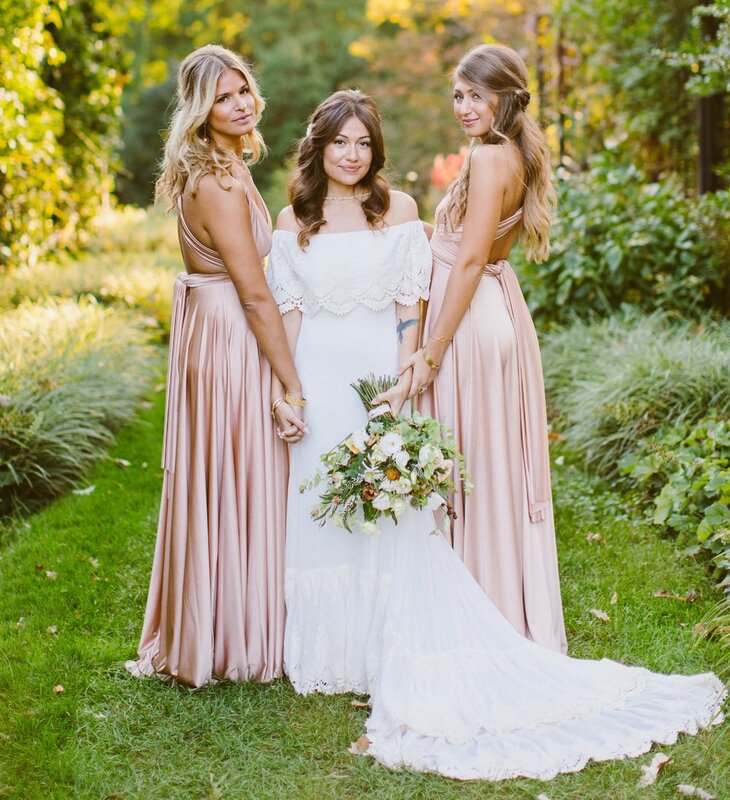 Throughout your engagement you will have special events, such as your engagement photos and bachelorette party, that you may also book beauty services with JKo Beauty. You may opt for a special occasion makeup application or a group beauty package. You may also book a personalized and pampering package for just yourself. Book your own beauty session for all your special dates throughout your engagement. Customized packages are always available.